Receding gums along with swelling and bleeding gums can be a sign of more than just gum sensitivity. If you have noticed swollen gums and receding gums along with gums that bleed easily, you may have a gum infection called periodontal disease. Periodontal disease, or gum disease, has one primary cause and course of treatment. Below we will discuss what periodontal disease is, how it causes swollen or receding gums and treatment options. Periodontal disease, or gum disease, is a gum infection. Most patients with periodontal disease first have gingivitis. Gingivitis is a treatable condition in which your gums may be sensitive and bleed easier than healthy gums. Swollen gums or inflammation of the gums with gingivitis is typically mild. Gingivitis treatment consists of having regular professional cleanings as well as meticulous home care including brushing twice a day, flossing daily, and using an ADA approved mouthwash. Gingivitis progresses to gum disease when plaque and bacteria are allowed to sit on the teeth and gums and harden into what is known as calculus. Only a professional cleaning can remove calculus from your teeth. If you do not get your teeth professionally cleaned at regular intervals, calculus builds up and periodontal disease will develop. Your gums support your teeth from the outside while your bone supports the roots of your teeth beneath the surface. If you have periodontal disease, it may seem like you have receding gums as the gums begin to pull away from your teeth. This creates what is known as a periodontal pocket. Once these pockets have formed, they trap even more plaque. At this point, you will not be able to clean deep enough on your own to prevent build up so it will turn into calculus where bacteria and infection will also develop. The longer your teeth stay in this condition, the more damage it does not only to your gum tissue but the bone supporting your teeth beneath the gum line. Your bone will start to disintegrate as periodontal disease progresses which will cause your teeth to become loose. With both support structures loosening around your teeth, if periodontal disease is not stopped, your teeth can begin to fall out. Periodontal Disease Treatment: How is it done? Periodontal disease can be treated by one of our dental hygienists, or in severe cases you may be referred to a dentist who specializes in periodontal procedures (otherwise known as a periodontist). Scaling and root planning, also known as a deep cleaning, is the procedure used for gum disease treatment. 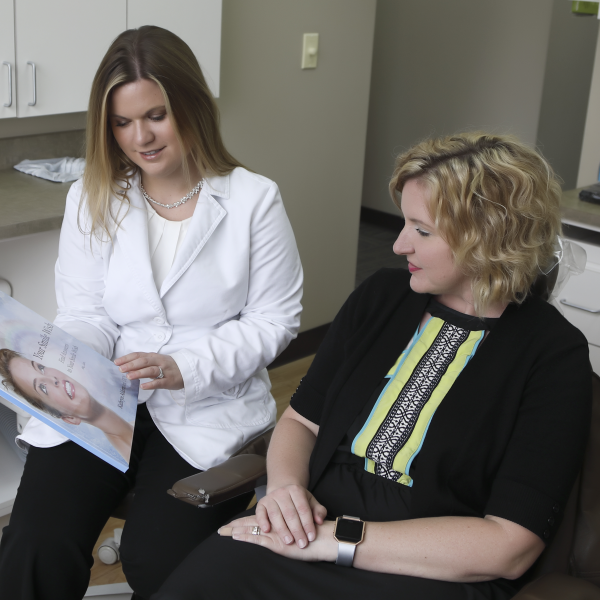 Scaling and root planing is performed in two separate appointments. 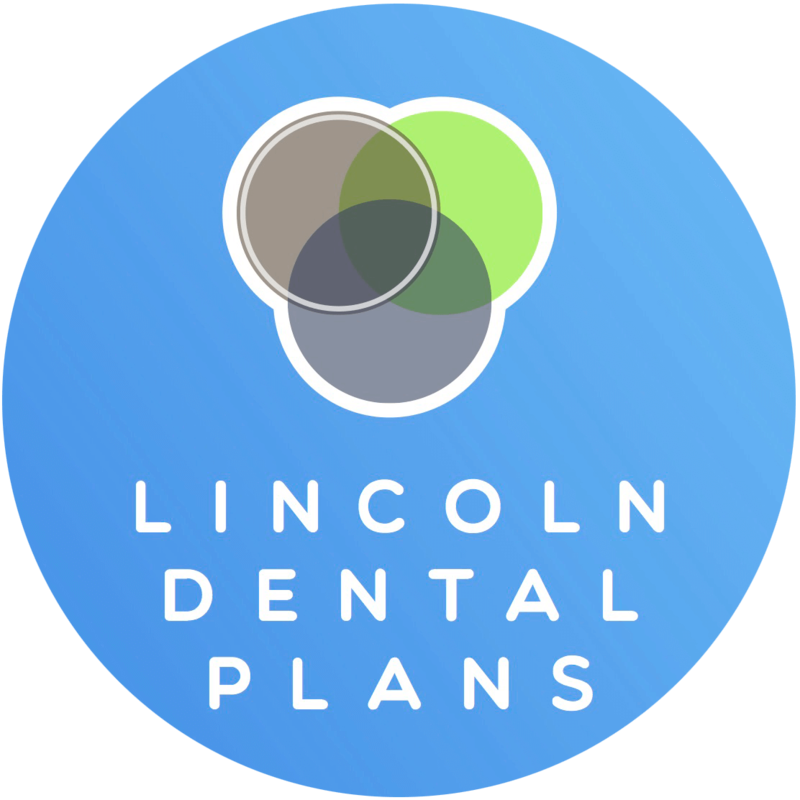 One of Lincoln’s best dental hygienists will perform scaling and root planning on one side of your mouth at the first appointment. Then the same process will take place on the second side of your mouth at the second appointment. Once the gentle anesthesia has been given, we will wait until you are comfortable and numb before proceeding with the procedure. Dental tools will be used to scale the calculus off of your teeth and from beneath the gum line, then the root surface will be planned (smoothed) to help prevent plaque and bacteria from reattaching. Once scaling and root planing is complete, your receding gums will begin to tighten back up to your teeth. The pockets will then close preventing plaque and bacteria from re-entering. How do you keep periodontal/gum disease from coming back after treatment? Brush your teeth at least two times a day. Floss or use soft picks every day to clean between teeth. Use an ADA approved fluoride rinse like ACT or Listerine daily. Visit your dentist every 3-4 months for periodontal maintenance cleanings to prevent further build up and monitor the disease. If you have diabetes, make sure you keep it under control. Studies show that for diabetic patients, periodontal disease may progress faster and be more severe. Likewise, periodontal disease can have an adverse effect on your diabetes. Why can’t I have a “regular” cleaning (prophylaxis)? Receding gums and gum infection caused by periodontal disease cannot be treated with a regular dental cleaning. Unfortunately, most insurances don’t cover a deep cleaning at 100% because it’s not considered preventative like a regular cleaning. Because of this, many patients request a regular routine cleaning instead of scaling and root planing. When a regular cleaning is performed, it causes the gums to tighten back up around the teeth. A regular cleaning does not consist of cleaning deep below the gum line. Therefore, if this type of cleaning is performed on a patient with periodontal disease, not all of the calculus and bacteria will be cleaned out. When the gums tighten back to the tooth, the calculus and bacteria will become trapped. Trapped calculus and bacteria can cause serious complications for your oral and overall health. If not treated properly, periodontal disease will lead to tooth loss. The important thing to remember when considering your treatment options is that your treatment plan will never be as cheap or conservative as it is at this moment. Have professional periodontal maintenance cleanings every 3-4 months to control the bacterial growth. Along with maintaining excellent home care and following our tips for improving overall health, it is important to have professional periodontal maintenance cleanings every three to four months to remove the plaque buildup from the below gum line. Working together with a dental professional can help to keep the periodontal disease in remission and the tissue and bone around the teeth healthy and stable. It is important to note that most insurance plans will cover a portion but not 100 % of this necessary step in keeping periodontal disease in remission. Since periodontal disease is an inflammatory condition that impacts a patient’s overall health, it is important to consider lifestyle choices that can help the body work as efficiently as possible to keep it in remission. Eat a diet rich in omega-3 fatty acids, the kinds found in fatty fish (herring, salmon, sardines, trout, tuna,) or fish oil and flaxseed. Refrain from drinking soda or energy drinks. 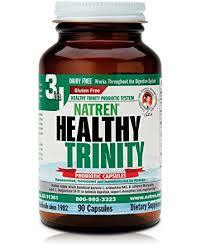 Take probiotics with multiple strains of beneficial bacteria. 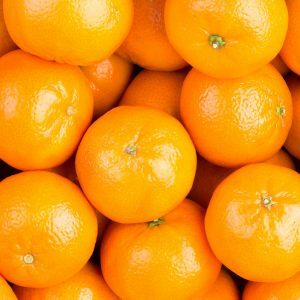 Take Vitamin C and D daily. Exercise regularly — it’s a natural anti-inflammatory. Reduce stress by practicing deep relaxation like yoga, deep breathing, biofeedback, or massage. Sleep at least 7 – 8 hours each night. Drink at least 64 oz water daily. The human GI tract is home to multiple strains of bacteria which create a unique flora to every person’s specific body chemistry. Probiotics are a normal and friendly part of a healthy intestinal flora. They help our bodies digest food and vitamins and help maintain a healthy balance in the gut. Probiotics line the walls of the small intestine and colon, strengthening the GI tract and preventing an overgrowth of harmful bacteria. The human mouth is filled with various kinds of bacteria. While some bacteria is harmless or even beneficial, other types of bacteria can cause dental diseases like cavities, as well as more serious problems like gingivitis and periodontal disease. In these dental diseases, harmful bacteria grows and spreads throughout the space in our mouths. If probiotics are present, they can occupy the space normally used by other bacteria. Thus, probiotics play an important role in the prevention of cavities, gingivitis, and periodontal disease. Probiotics in a powdered, refrigerated form have been shown to be more effective than those in capsule form. Look for a high CFU count and probiotic-containing multiple strains of bacteria. Many probiotic supplements only contain one type of bacteria. It is important to find a probiotic that contains a variety of bacterial strains. These types of probiotics are more effective at fighting off disease-causing bacteria. Look for supplements with at least nine probiotic strains.